Braun’s product designs are the perfect physical manifestations of order and clarity. The seamless union of form and function became Braun’s main design philosophy of which allowed for beautiful and timeless products. I have been very interested in how Braun manifested its order and restraint through their typography and layouts that have been carefully etched on their products. 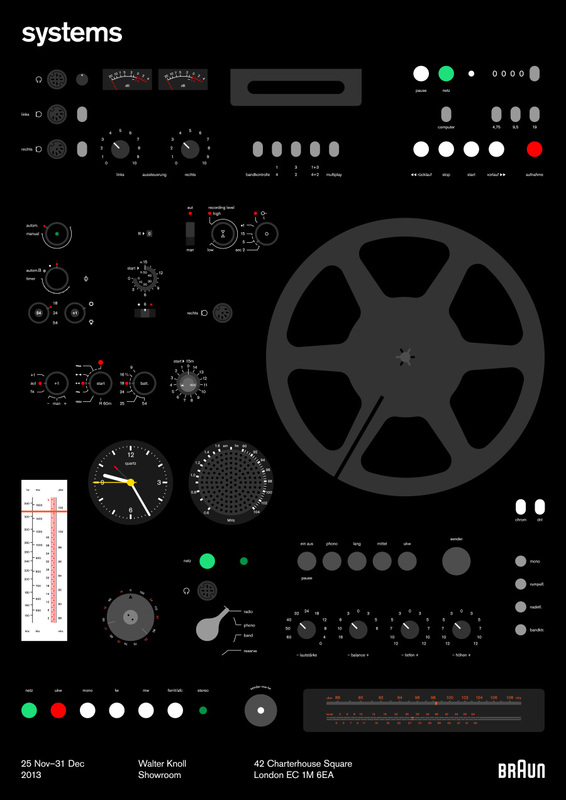 The poster I designed is a personal study and exploration of the union of several Braun products at a graphic level.